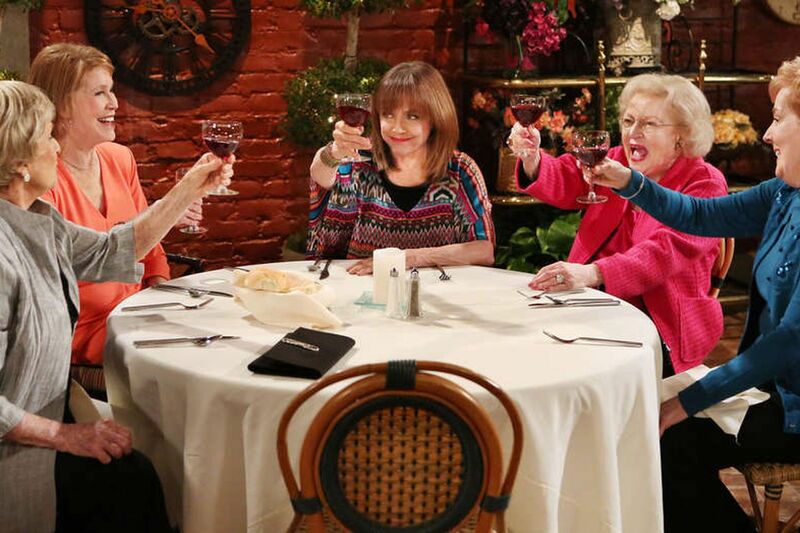 Georgia Engel (right) in an episode of "Hot in Cleveland" with fellow "Mary Tyler Moore Show" actresses (from left) Cloris Leachman, Mary Tyler Moore, Valerie Harper, and Betty White. LOS ANGELES (AP) — Georgia Engel, an actress who was part of the ensemble cast of The Mary Tyler Moore Show, has died at age 70, a friend said. John Quilty, who was also her executor, said Engel died Friday in Princeton, N.J. The cause of death was not known because she was a Christian Scientist and didn’t see doctors, Quilty said Monday. Engel was best known for her role as charmingly innocent, small-voiced Georgette on The Mary Tyler Moore Show. Engel also had recurring roles on Everybody Loves Raymond and Hot in Cleveland. She received two Emmy nominations for Moore’s show and three for Everybody Loves Raymond. Last year, she appeared on an episode of the Netflix series One Day at a Time. She also appeared on stage in plays, including Broadway’s The Drowsy Chaperone.